Rudy Giuliani Says Collusion Is Not A Crime. The DOJ Says Otherwise. Who runs the Wikileaks twitter account these days? I don't imagine it could be Assange as I understand that his access to the 'net is tenuous at best. 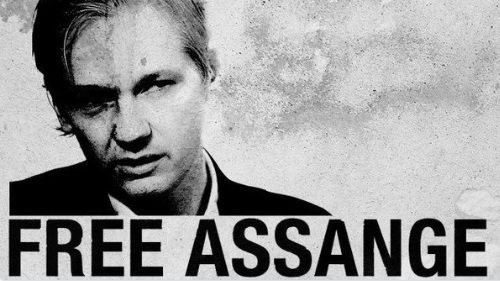 Activist Publishes 11,000 Private DMs Between Wikileaks and Its Supporters. motherboard.vice.com. 6 points by aaronbrethorst 28 minutes ago.